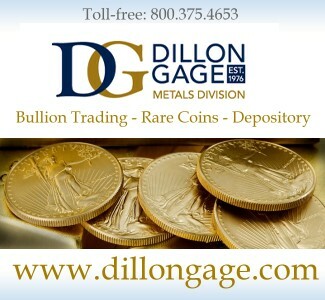 Coin Market Strategies and Analysis by Jeff Garrett – Numismatic Guaranty Corporation ………. 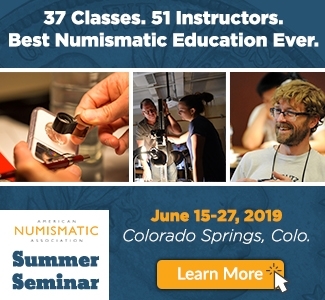 What is motivating ‘smart money’ to turn to numismatics? 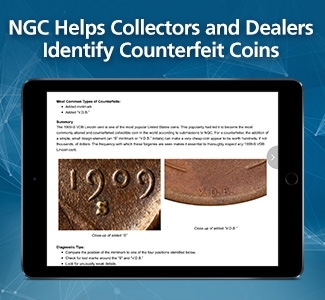 One of most interesting and impactful developments in numismatics in recent years has been the activity and market strategies of a few incredibly affluent collectors. 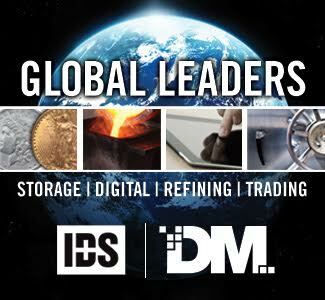 These collectors spend more on individual coins than your average collector spends in a lifetime and have coin market strategies. At least three of these mega-collectors have spent over $100 million on their rare coin collections. 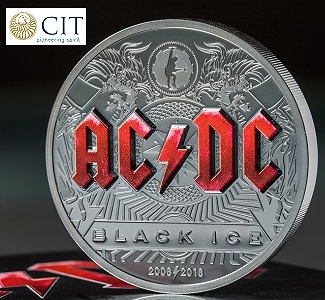 We have all read the headlines about how rare coins at the high end of the market have been selling in record numbers, and at sometimes-record prices. Individuals, such as the three mentioned above and others, are the primary reason. These so-called mega-collectors are not just buying million-dollars coins. 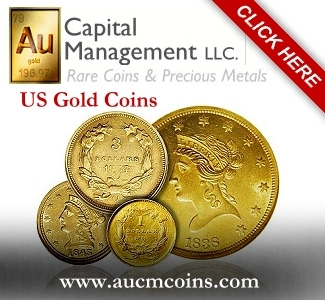 Their market strategies is to actively building sets of United States, World and Ancient coins. They want the finest available and will spend to get them. 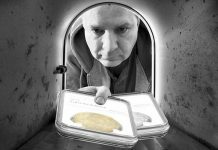 These collectors have been very fortunate in the last several years, as quite a few legacy collections have been offered at auction. These are collections individuals spent many decades building. 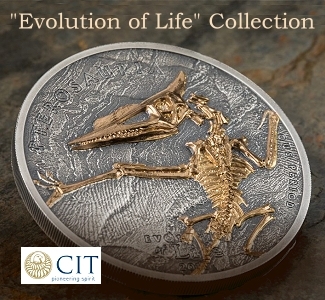 Collections such as that of Eric Newman saw coins offered that had not been available since the 1930s. 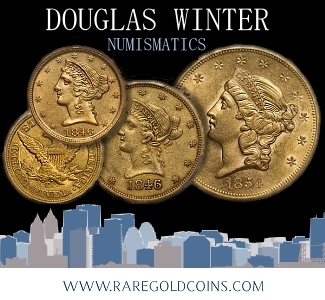 Many individual coins in amazing condition sold for stunning prices as a result of competition among these super rich collectors. 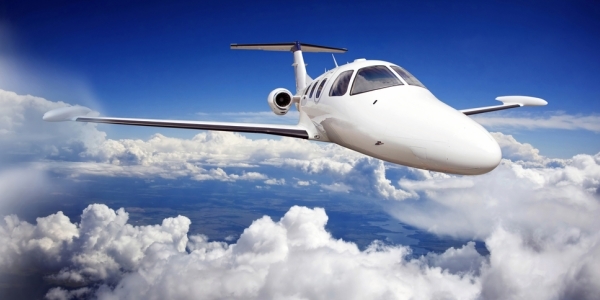 Everyone likes to know what so-called “smart money” is doing in the way of investments. Stock market pundits listen and parse every statement from the “Oracle of Omaha,” Warren Buffett, looking for clues to his investment strategy. 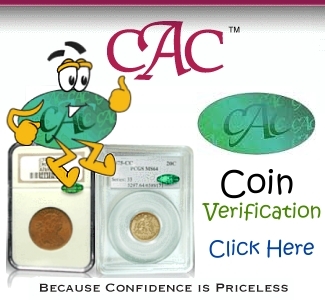 There is little doubt that these individuals who have invested vast sums in the rare coin market are “smart.” and have market strategies. I have met a couple of these folks and I can safely state they are driven, super-smart, and think long-term. 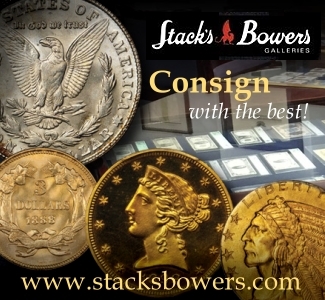 The question is: Why have they invested so heavily into the “hobby of kings” – numismatics? After speaking with one of these collectors, and others who know them, one common theme is a love of history. 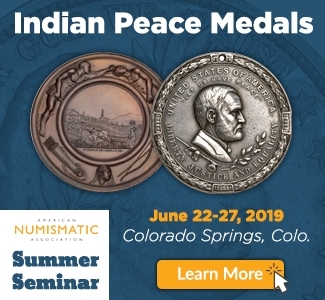 All seem to really appreciate the tangible links to history that numismatics provides. 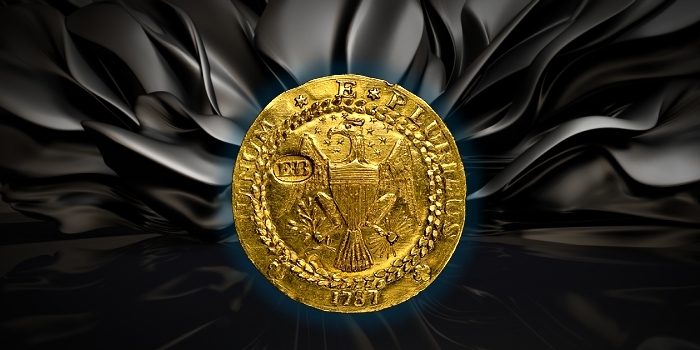 Whether it is a coin issued by Alexander the Great, or a coin that had the personal involvement of George Washington, the historical aspect provides a strong magnet of interest. 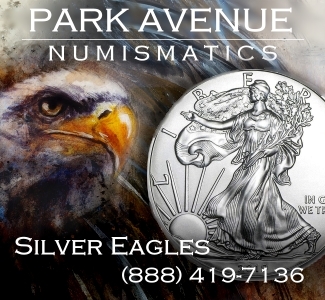 Rare coins are closely tied to many of the most important historical milestones of our country. Also, the financial history of our nation is closely reflected in these artifacts as well, which is, for obvious reasons, of interest to the extremely wealthy. 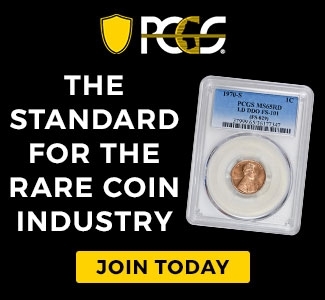 There is also little doubt that these individuals think rare coins are an underpriced asset class. 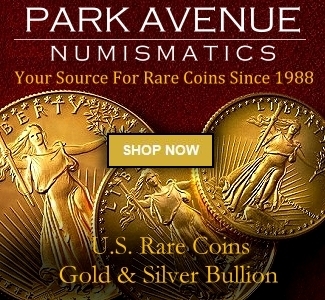 It would be hard to imagine anyone spending these huge sums on rare coins unless they thought it was a good investment. 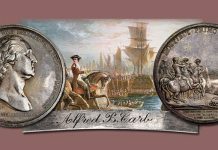 They may be buying the coins due to a love of history, but like all serious collectors, they hope their financial commitment to the hobby will prove to one day be a great investment. 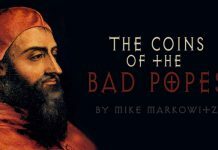 There is ample reason to think rare coins are underpriced at current levels. Truly great coins sell for millions of dollars, but truly great art sells for hundreds of millions. One super rich collector stated that he could purchase a world-class coin collection, but a world-class art collection is beyond the reach of even the average billionaire. It’s an interesting perspective that only the super-rich would ponder. 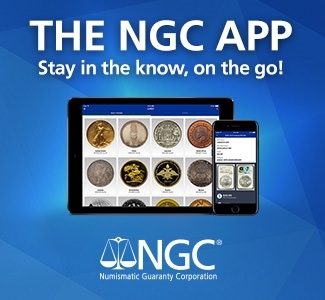 RIGHT – Described as “the discovery of a lifetime,” Numismatic Guaranty Corporation authenticated and graded as NGC XF 45 the fourth-known 1854-S Half Eagle. 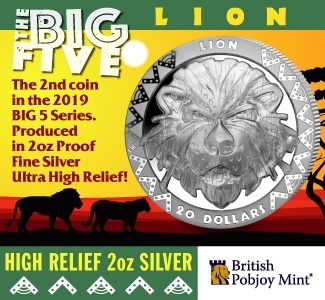 Another factor is that even with the increased demand from the mega-collectors, some iconic coins have been selling for surprisingly low prices recently. 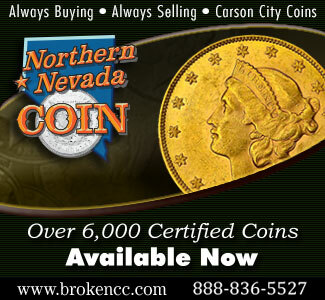 The finest known 1913 Liberty Nickel sold at auction last month for around $4.5 million. 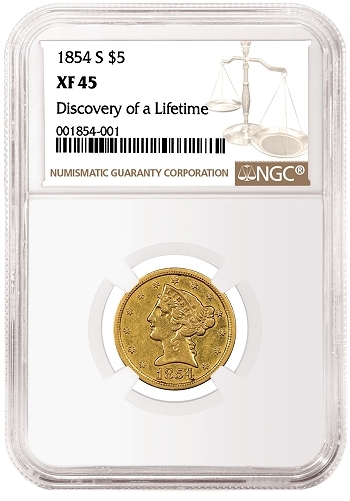 As stunning as this sounds for a rare coin, it last sold for $5 million over ten years ago. The recent discovery of an 1854-S Half Eagle generated tremendous press, but the coin sold for just a little over $2 million. This is well below what many thought the coin would bring (though its buyers quickly resold it after the auction, presumably for a profit). The 1854-S Half Eagle is a regular issue rarity, and one of only two in private hands. 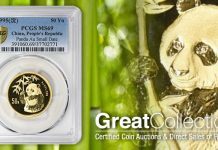 Other examples of market weakness among super expensive coins can be found by reviewing recent auction results. 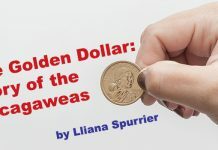 I believe that one of the biggest factors in the interest in rare coins of the super-rich, has been the incredible increases in net worth among the wealthy. The stock market, real estate and business in general are at all-time highs in many cases. 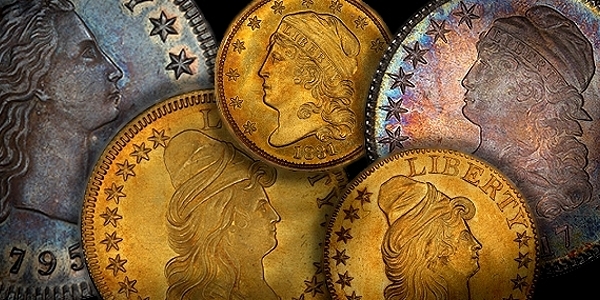 One wealthy collector stated to me that he was selling assets that he thought were over-priced and buying assets that he thought were underpriced – rare coins. You can also factor in that interest rates remain low, and it is impossible to invest money in fixed income at favorable rates. Finally, as incredible as at seems, these collectors also like competing with one another for having the best sets in the set-registry programs. One collector’s stated goal is to surpass Eliasberg as the number one collection of all time. This is ambitious, to say the least, but there is little doubt to his commitment. 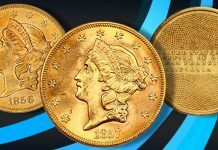 When top pop, finest-known examples of even mundane coins show up at auction, the prices realized can stun everyone. These serious collectors love the competition and recognition that set-registry collecting provides. 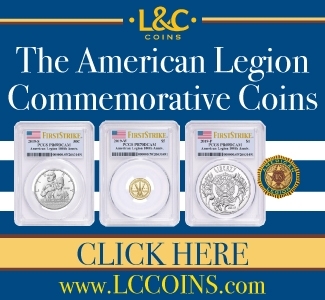 The average collector may think this has little to do with their collecting activity, but as stated above, it’s always good to observe the activity of “smart money.” The gigantic sums these collectors have infused into the hobby in recent years has impacted nearly every part of the rare coin market. 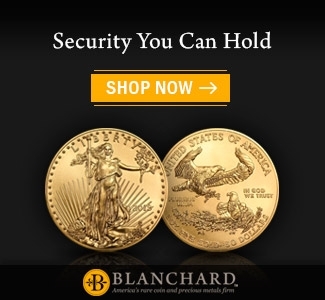 Many wonder how the rare coin market would look if these folks had not fallen in love with coins. I hope their investments prove to be wise, and other wealthy individuals follow their lead.